Good morning. It's Friday, Aug. 10. Scheduling note: The Sun is pausing for a three-day weekend. That means we'll be back in your inbox on Tuesday. • The Perseid meteor shower is set to blaze through the sky. 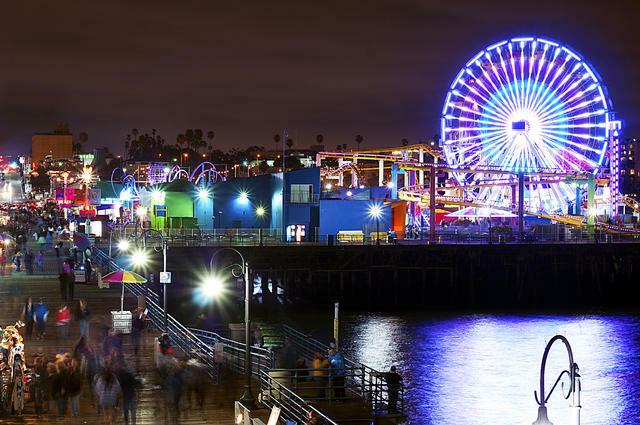 • Liberal Santa Monica finds itself aligned with conservatives. • And five places to see the unexpected side of Palm Springs. 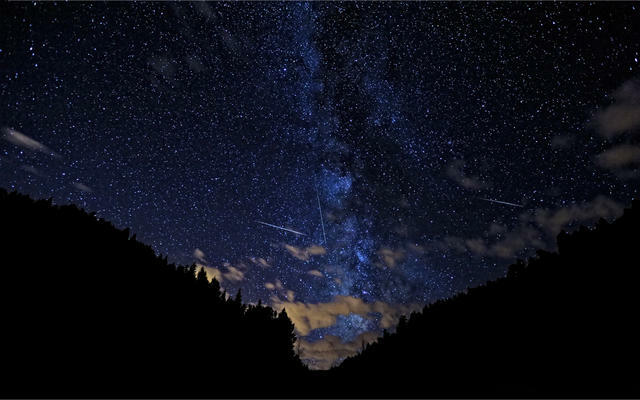 The Perseid meteor shower in Shasta-Trinity National Forest in 2011. Sunday may be the best night of the year to catch a shooting star. The annual Perseid meteor shower peaks this weekend, and it's expected to be especially dazzling thanks to a moonless sky. Wildfire smoke, however, could dampen the show in some places. California wildfires have pumped so much into the sky that it's actually reached New York City. Get the details at Astronomy Magazine and Space.com. Democrats have grown optimistic about their chances of retaking the House in November, but a polarizing figure is making them anxious: Nancy Pelosi. The San Francisco liberal and House minority leader has been a star of Republican attack ads. At least 27 Democratic House candidates have declined to say whether they would support her. Anne Gust Brown in Sacramento in 2017. 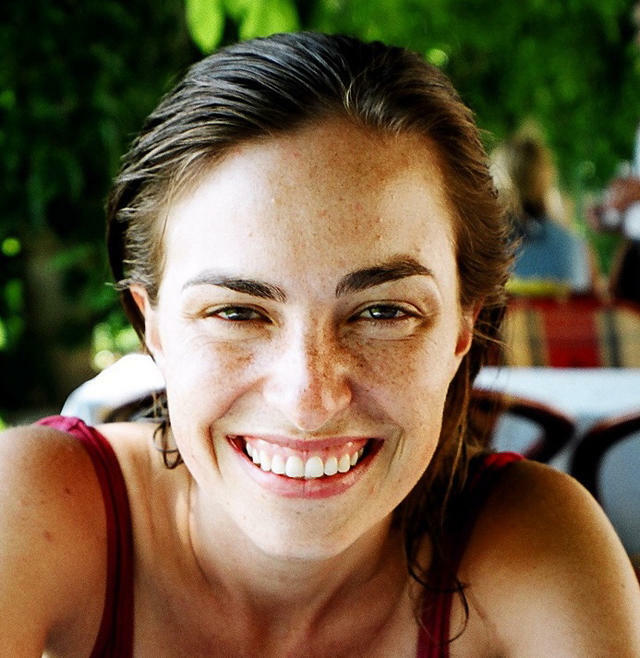 A Stanford graduate, she worked as a lawyer before marrying Jerry Brown. Gov. Jerry Brown has been dragging his feet for months in making an appointment to the state Supreme Court. The seat has remained vacant since Aug. 31, when Justice Kathryn Werdegar stepped down. What's the holdup? One theory floating around, according to columnist Dan Walters: Brown may be saving the seat for Anne Gust Brown, his wife and a former corporate attorney. As Californians endure brutally long wait times at the DMV, the Sacramento Bee helpfully reminded readers that lawmakers enjoy breezy service at a secret DMV office in the capital's Legislative Office Building. One lawmaker refuses to use it, saying officials should stay in touch with regular Californians. A whistleblower sent a package of photos to Gov. Jerry Brown's office said to show Lottery officials carrying on at a bar. The attorney general’s office has been asked to look into allegations of drunken, lewd behavior by senior state Lottery leaders during work trips. An anonymous employee provided a packet of photos, including one said to showed an official at a bar with his head up a woman’s shirt. “These types of unprofessional shenanigans have become a regular practice," the whistleblower wrote. 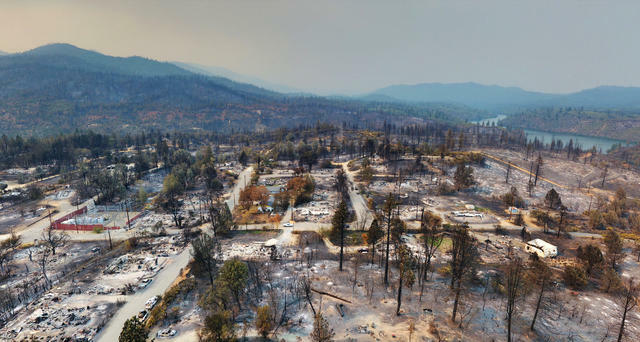 A drone image showed the complete devastation in the tiny Shasta County town of Keswick. 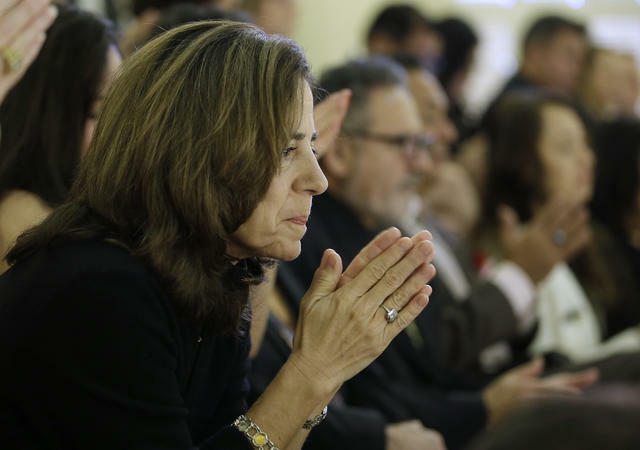 One by one, family members of the 36 people who died in the 2016 fire at Oakland's Ghost Ship warehouse described their loss and implored a judge to reconsider a plea deal reached with two defendants. One woman held up an urn with the ashes of her 20-year-old daughter. “This is all we have left of her,” she said. Derick Almena and Max Harris are expected to be sentenced to nine and six years, respectively. 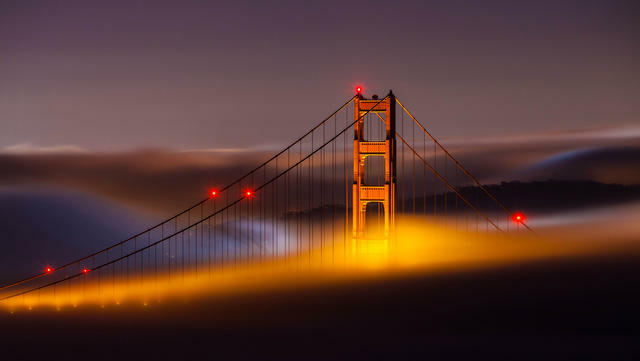 The triumphant Golden Gate Bridge. San Francisco has become a battleground between civic virtues and private power, Nathan Heller argues in a beautifully written essay about a city where romanticism flourished. "To have grown up through San Francisco’s recent history is to be haunted by the visions of progressivism that did not end up where they were supposed to, that did not think far enough ahead and skidded past the better world they planned." 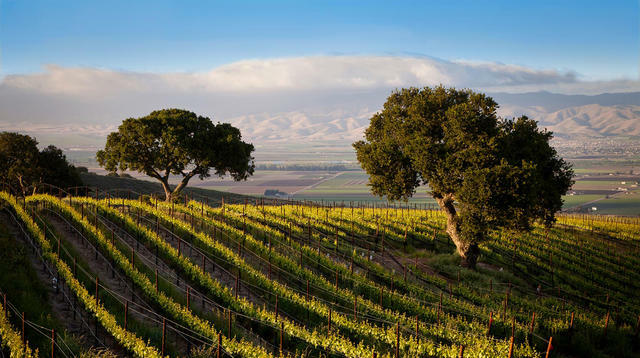 The Santa Lucia Highlands has emerged as a premier cool-climate Pinot Noir and Chardonnay growing region. The wine writer Chris Macias described Monterey County as California's new wine Mecca. With a wine history that stretches back more than two centuries, the agricultural area has enjoyed something of a renaissance over the past decade, he wrote, adding, "There’s never been a better time to explore the region and its cool-climate wines." 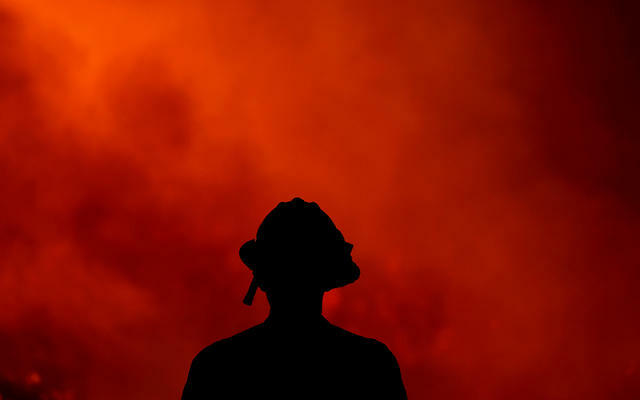 A firefighter in Lake Elsinore on Thursday. Winds pushed the Holy fire, which has been racing through Orange and Riverside counties, perilously close to homes in Lake Elsinore, forcing thousands of hurried evacuations. Some residents stayed behind armed with garden hoses as walls of flames climbed hillsides. “It was like a blast furnace when it came," one resident said. A Los Angeles County sheriff’s deputy once faked evidence by pouring taco sauce on a shirt to mimic blood in a criminal case. After he was caught, he wasn't fired and he continued to testify in criminal court without prosecutors, judges, jurors, or defendants knowing. Liberal Santa Monica has found itself on the same side as conservatives in a fight over voting rights. At issue is the city's at-large elections, in which all city voters cast ballots for all members of the City Council. Critics have sued, arguing that the system allows white voters to overwhelm the choices of blacks and Latinos. They want district elections instead. But Santa Monica says carving the city into districts will do more harm than good. In Laguna Beach, a sea wall protects a couple's beachside home from the rising sea. But the structure also inhibits the natural flow and replenishment of sand. On Thursday, the Coastal Commission voted to order the couple to pay $1 million in fines and tear down the wall. The precedent-setting decision signaled the panel's willingness to prioritize public interests over property owners. Cabot Yerxa created the structure from scrap materials he found in the surrounding desert. A Hopi-style structure in the Coachella Valley was built by an early 20th-century adventurer. It stands today as part of a fascinating museum full of artifacts from American Indians and Alaska Natives of early desert homesteader life. 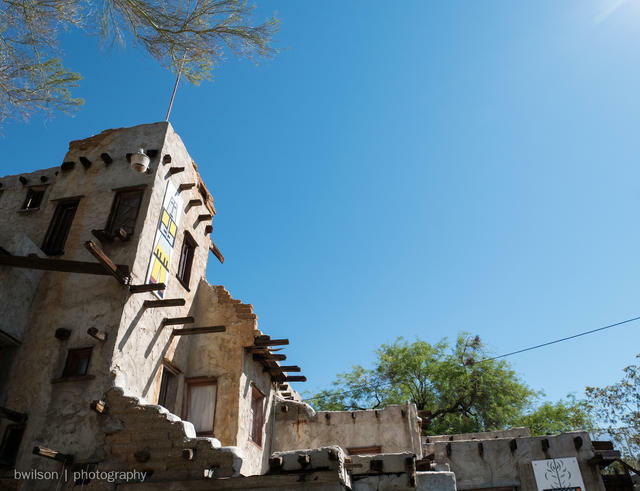 Cabot's Pueblo Museum is among five of the best places to explore the unexpected side of Palm Springs. 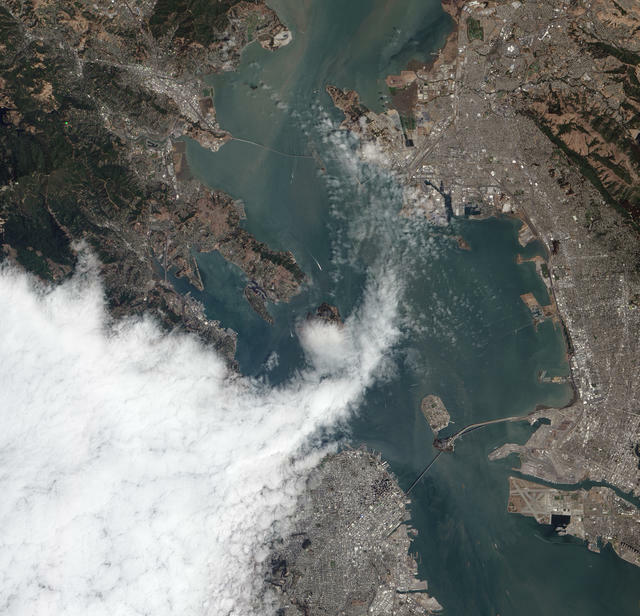 Fog invading the Bay Area. 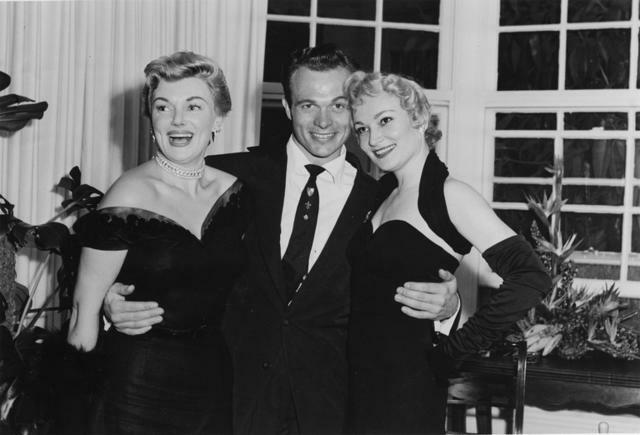 Scotty Bowers with actresses Valerie Vernon, left, and Constance Dowling in the 1950s.